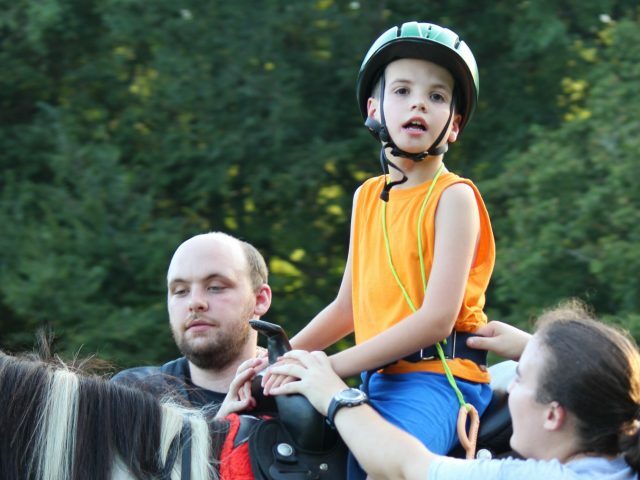 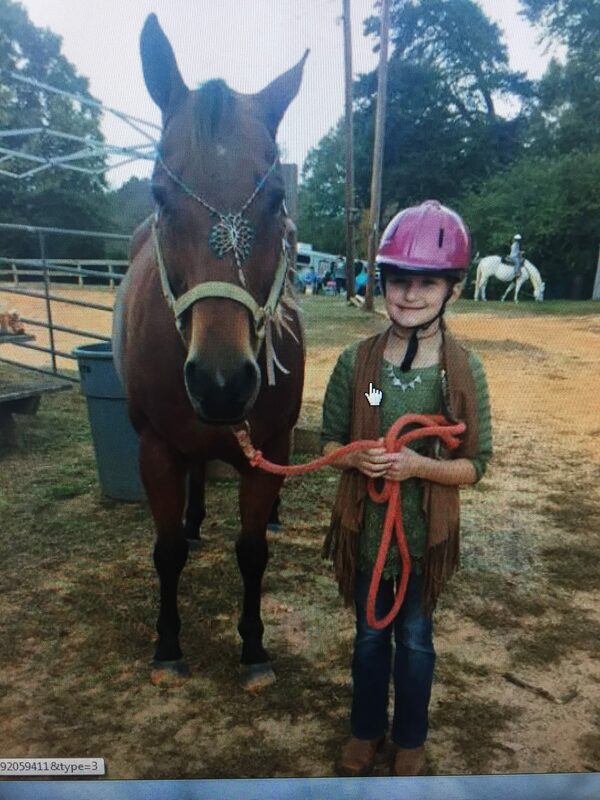 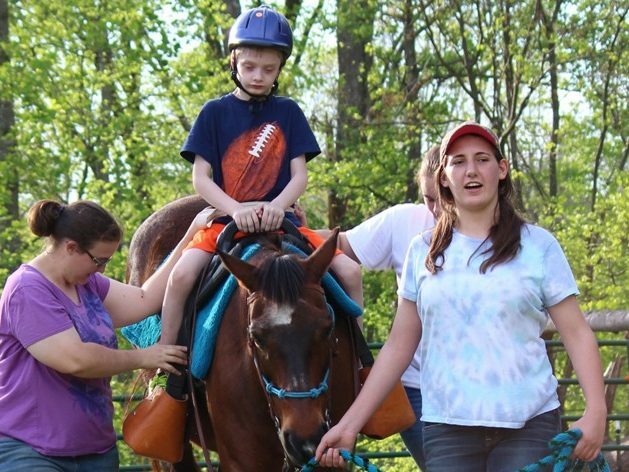 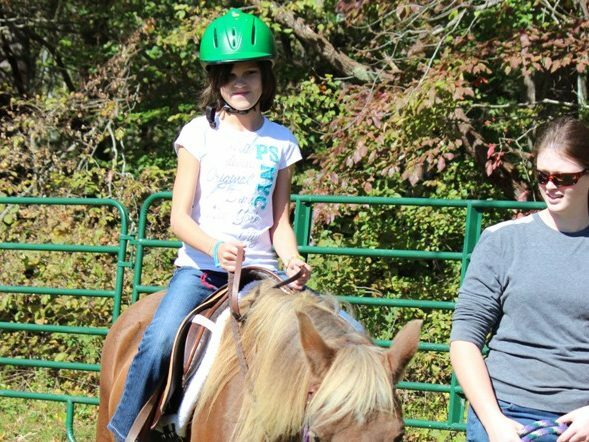 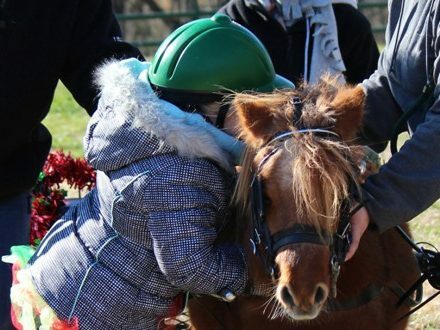 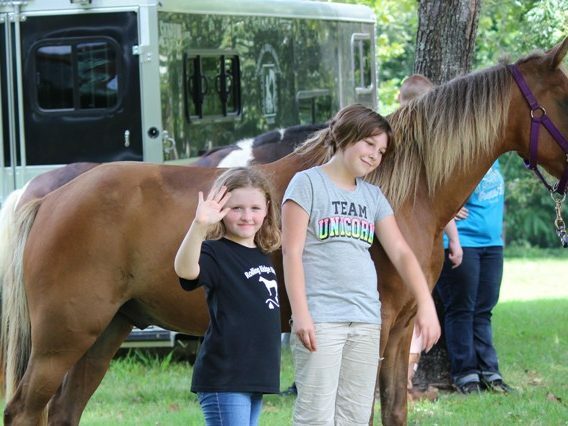 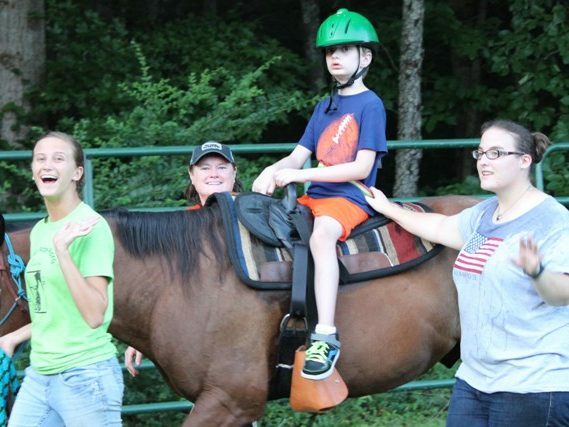 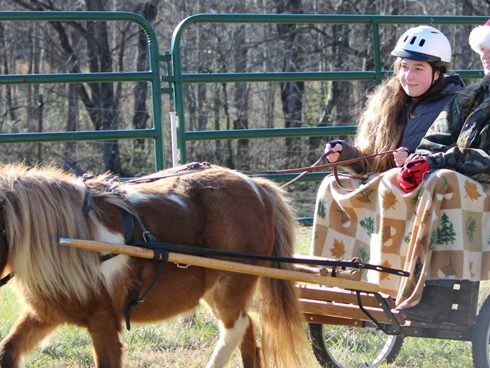 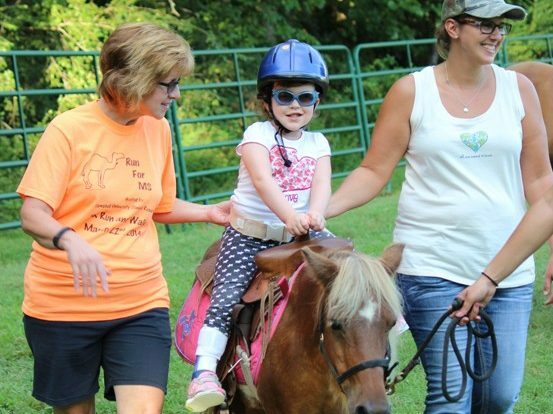 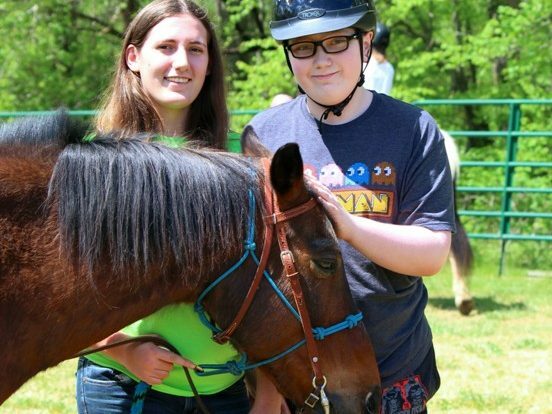 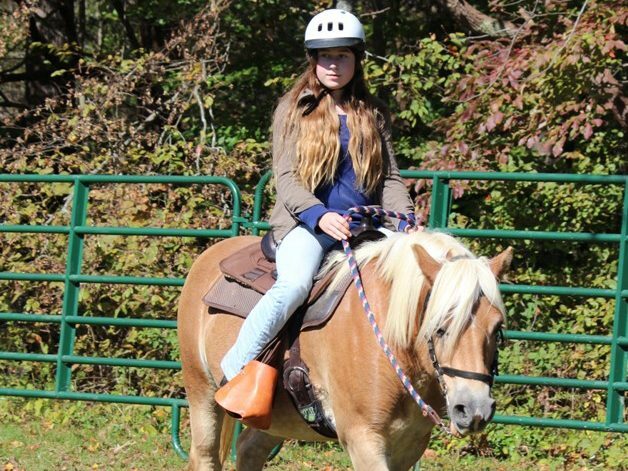 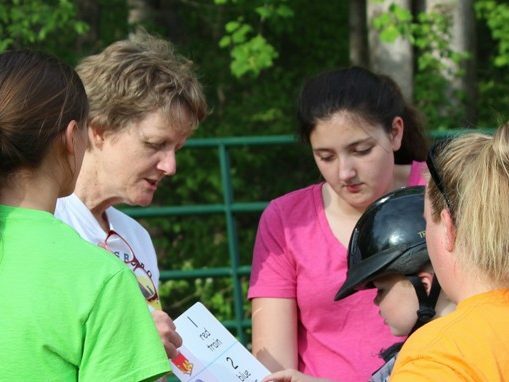 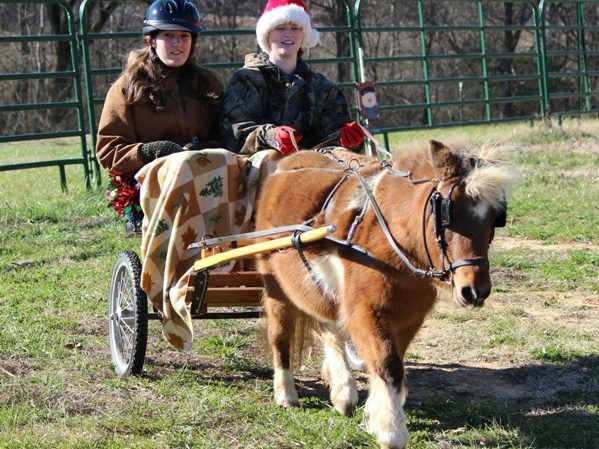 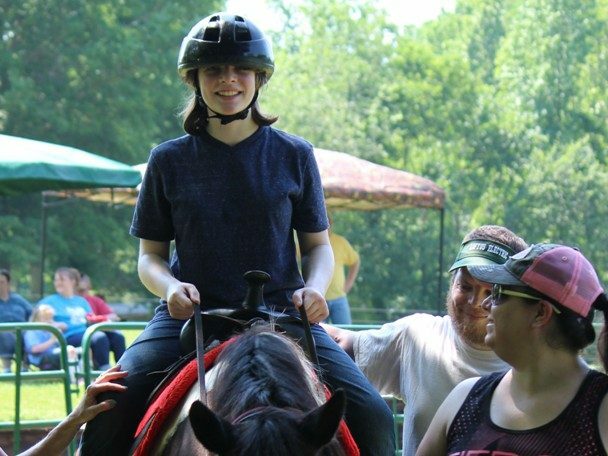 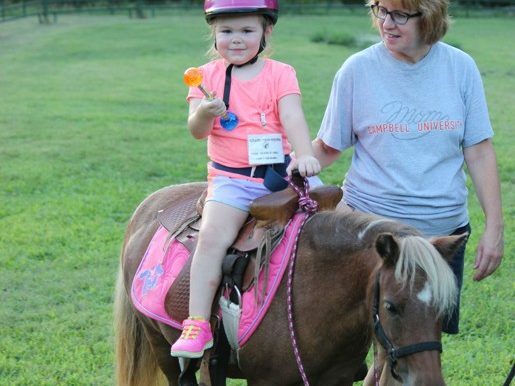 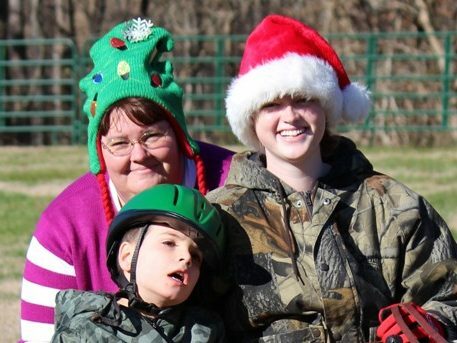 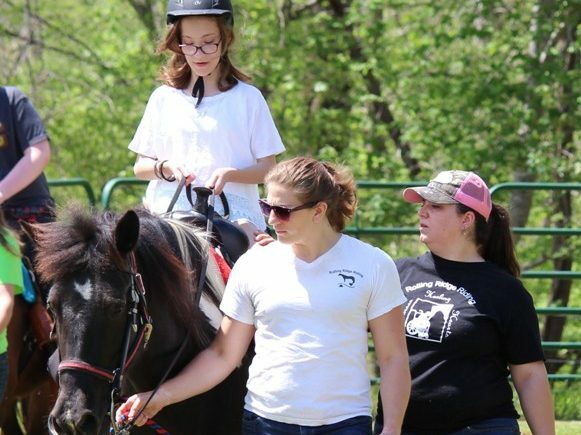 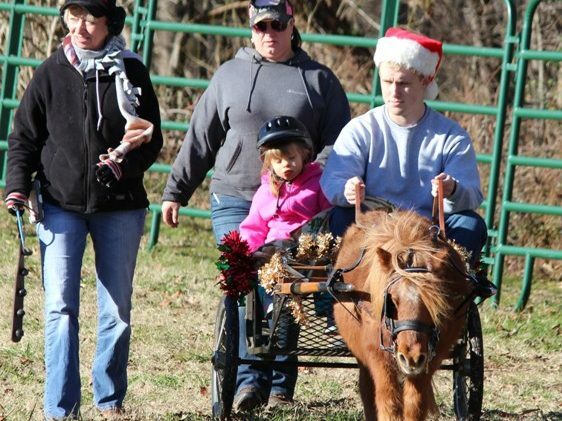 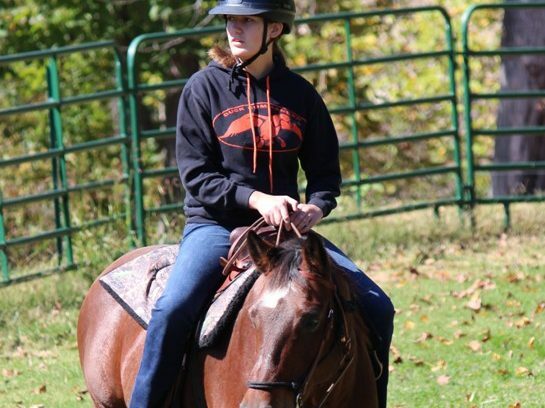 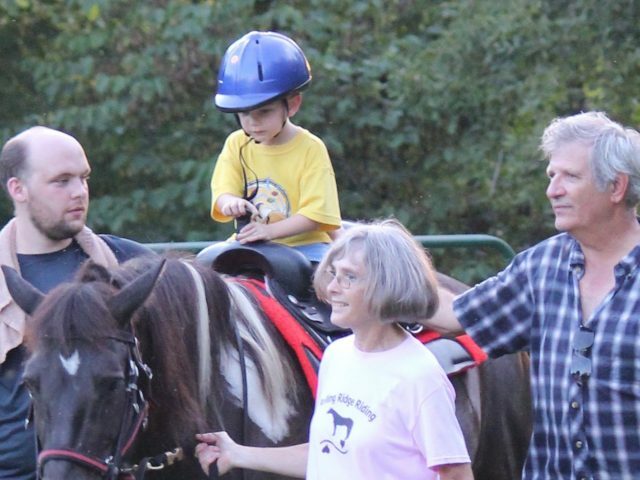 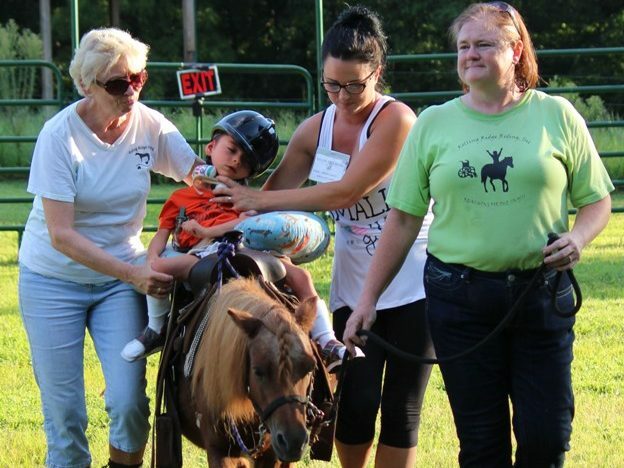 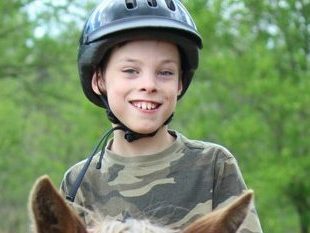 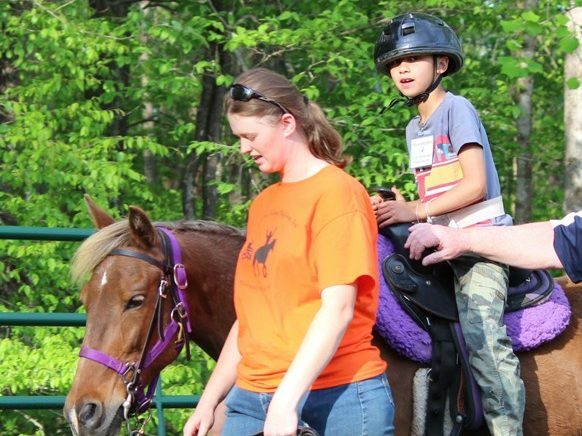 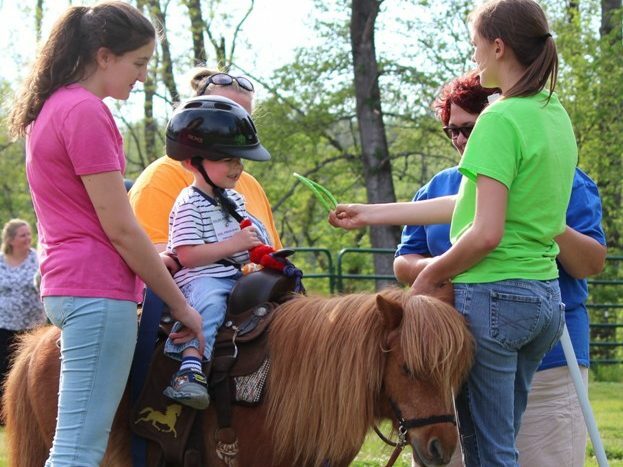 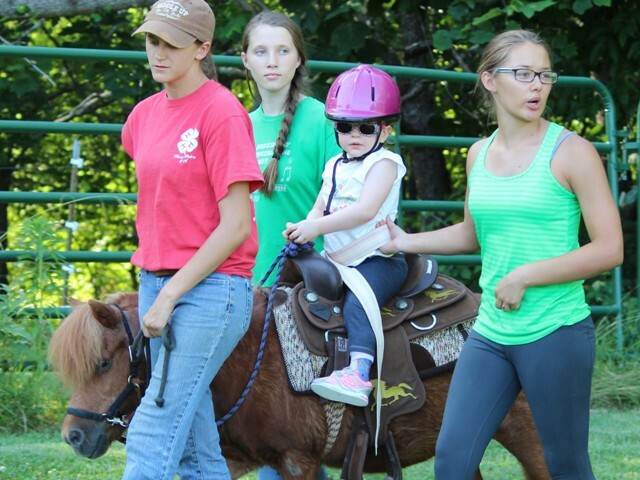 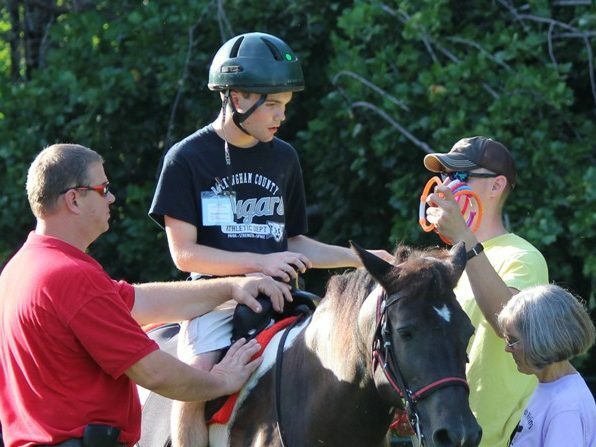 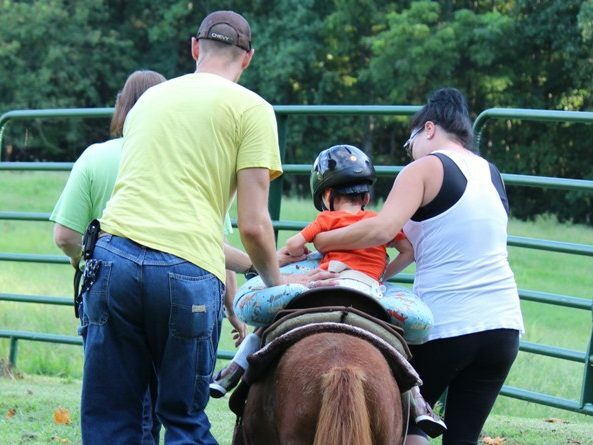 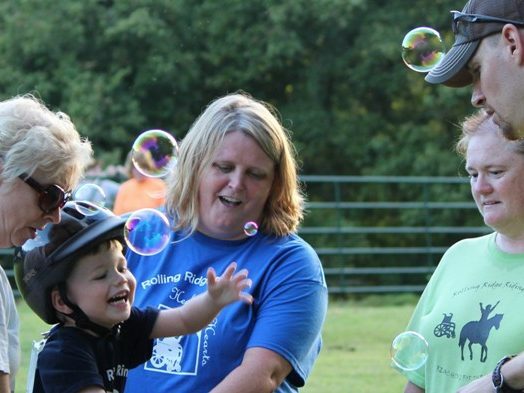 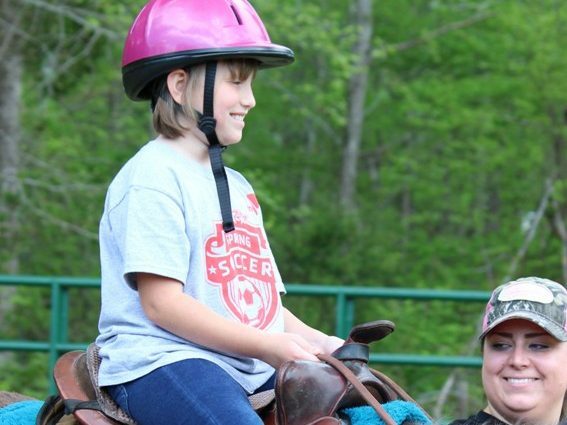 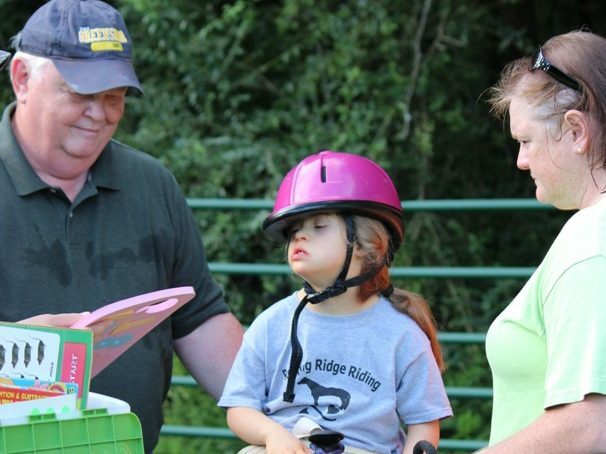 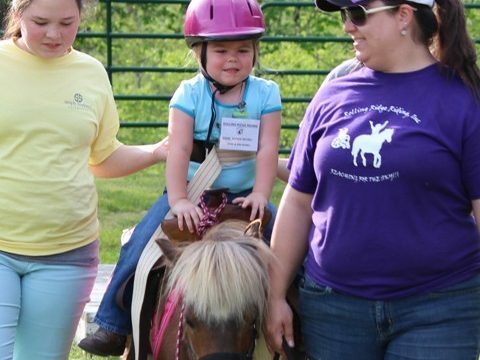 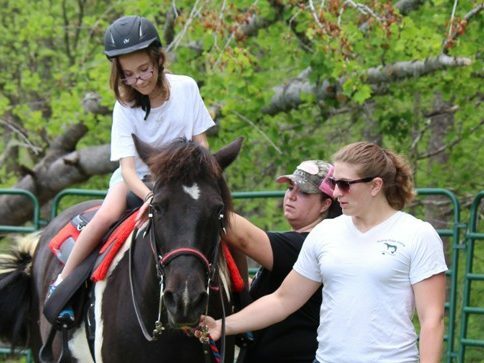 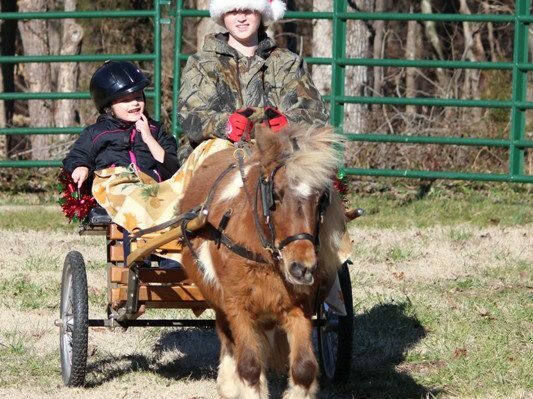 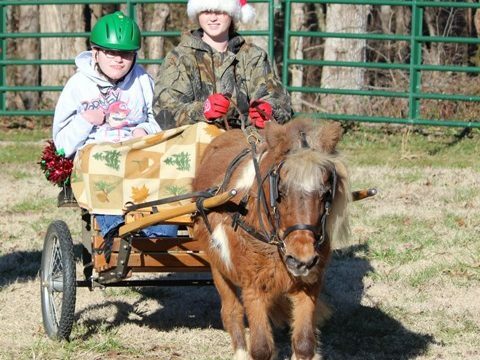 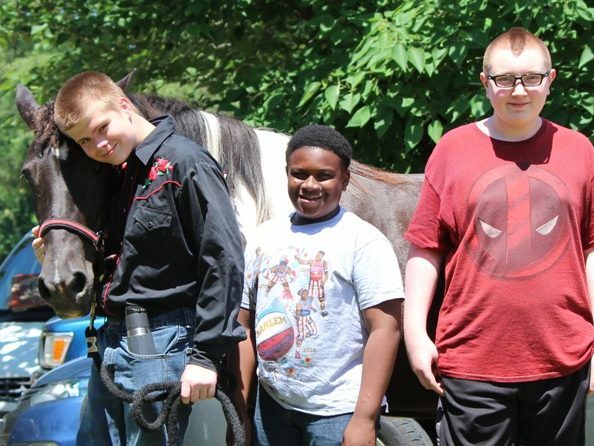 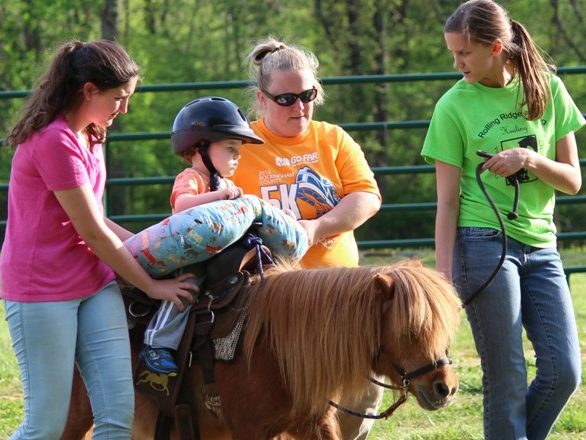 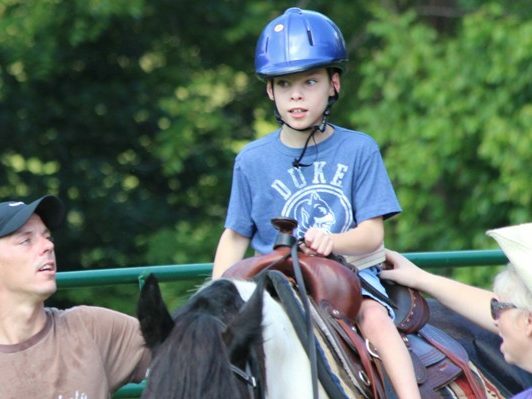 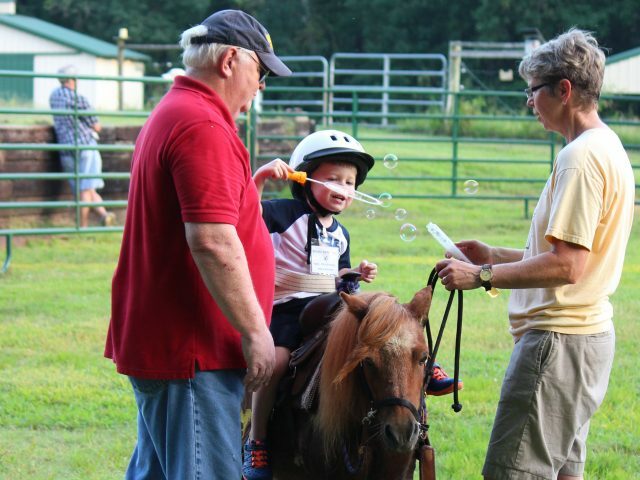 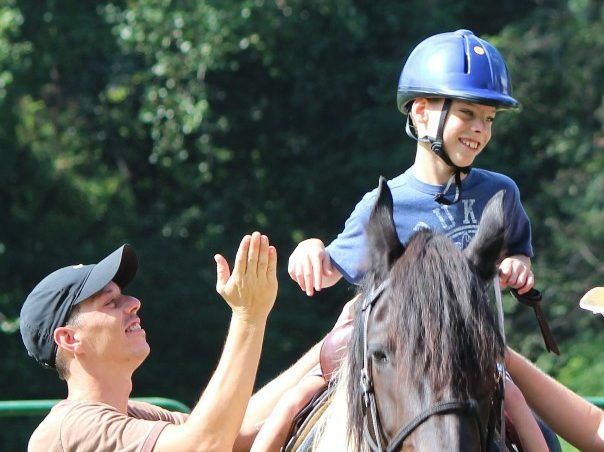 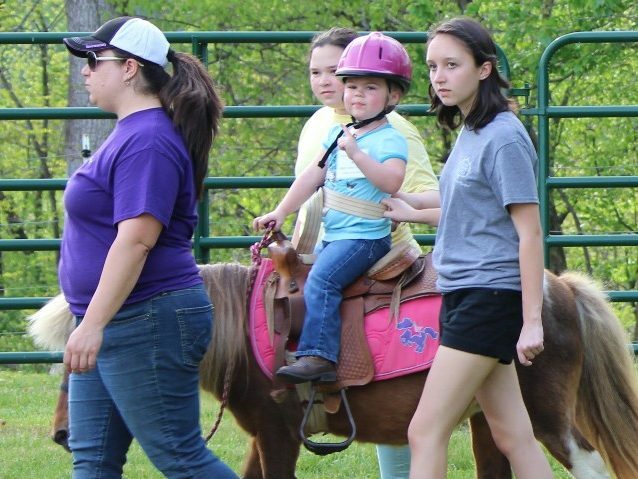 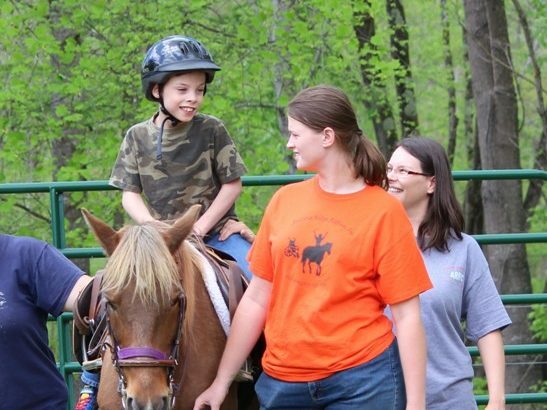 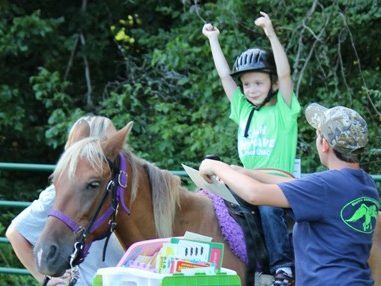 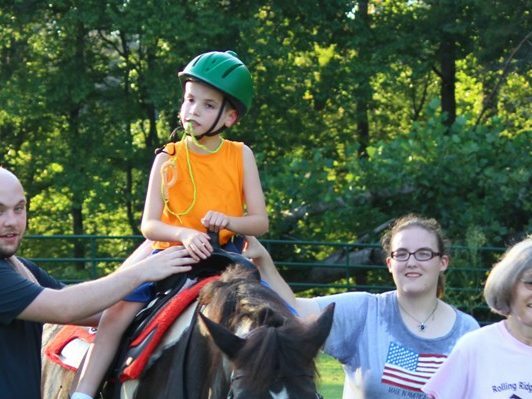 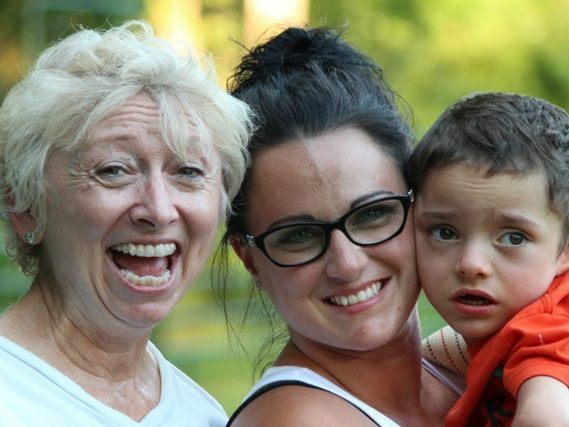 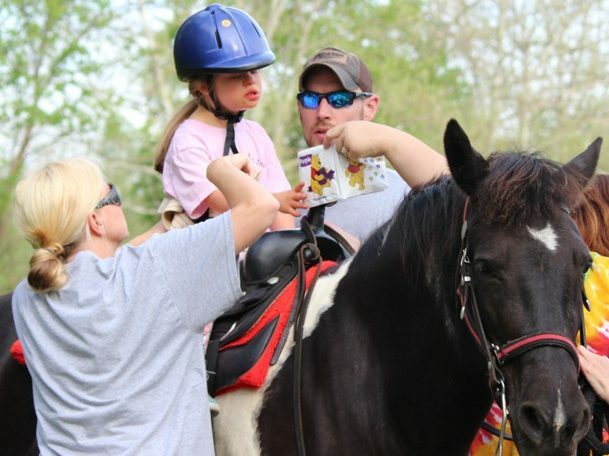 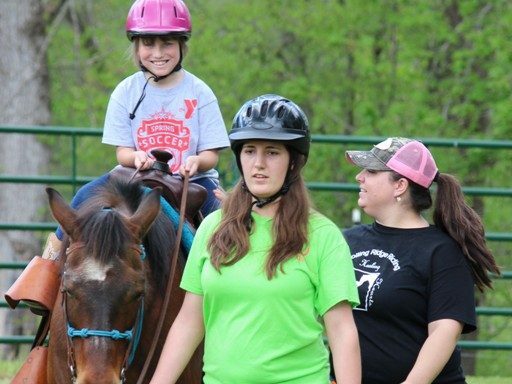 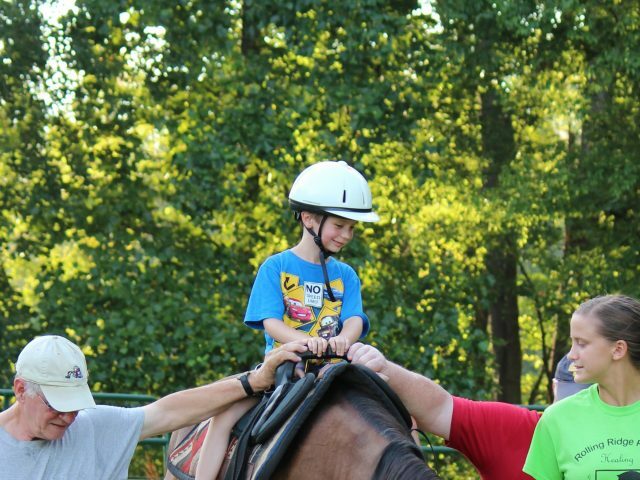 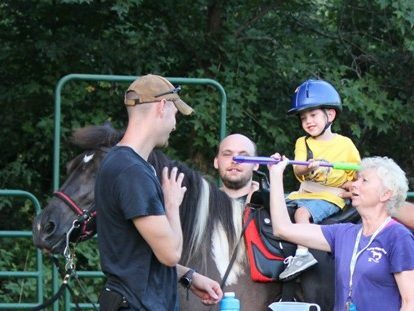 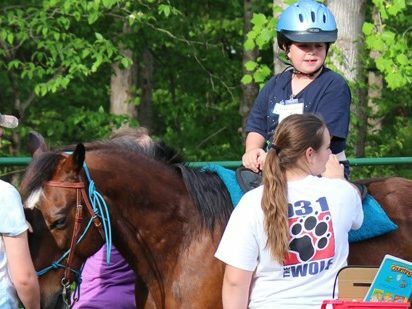 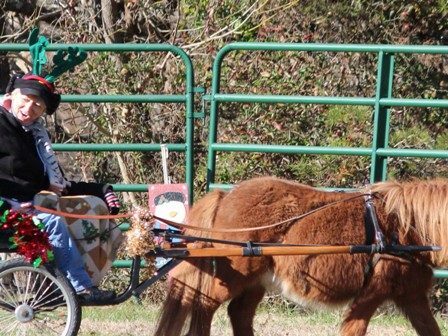 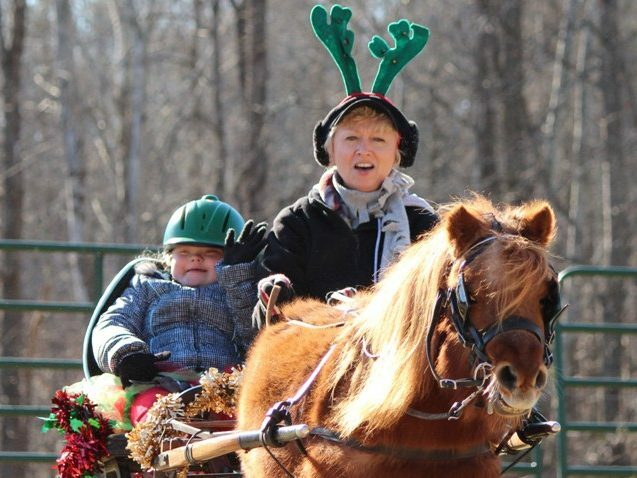 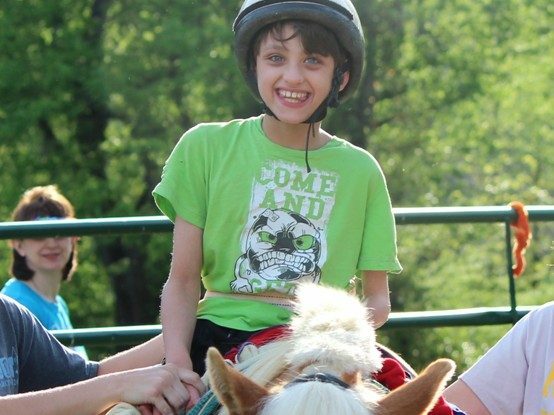 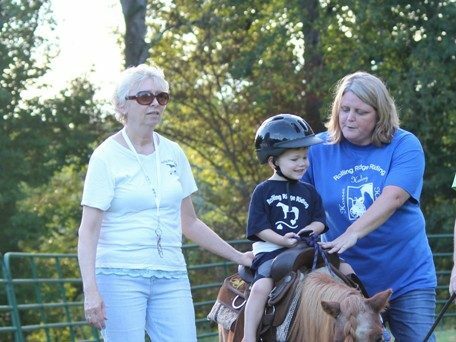 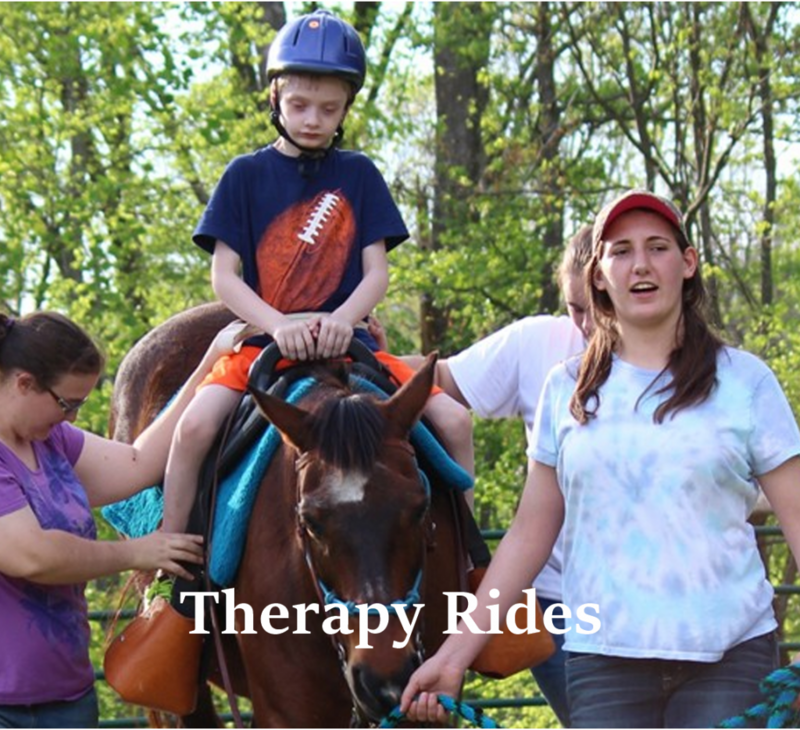 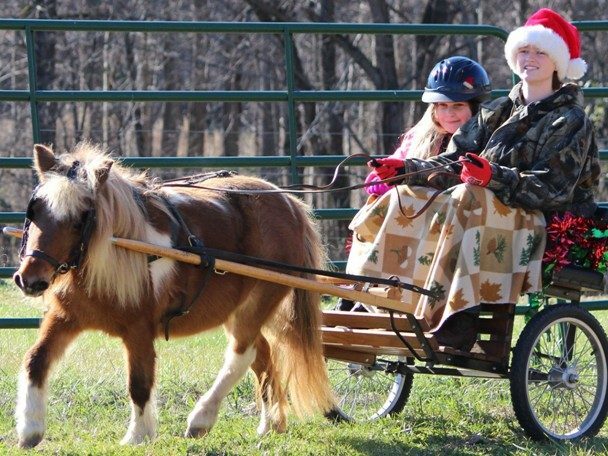 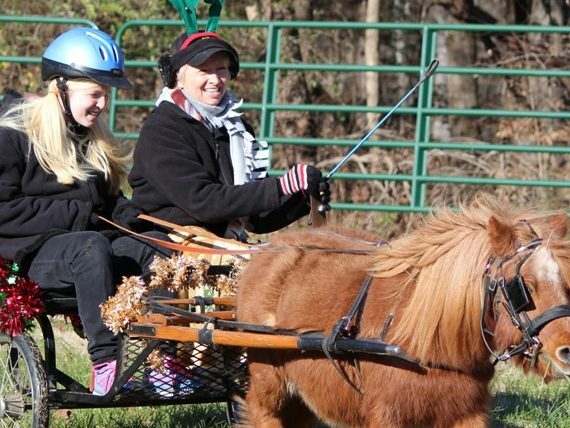 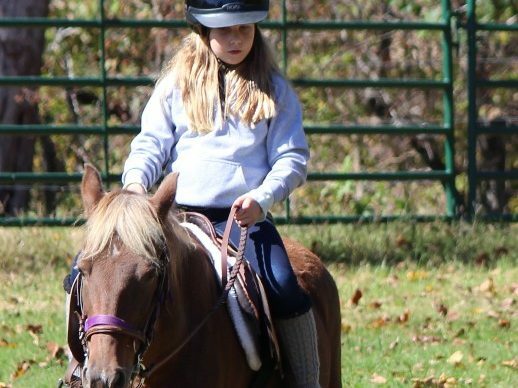 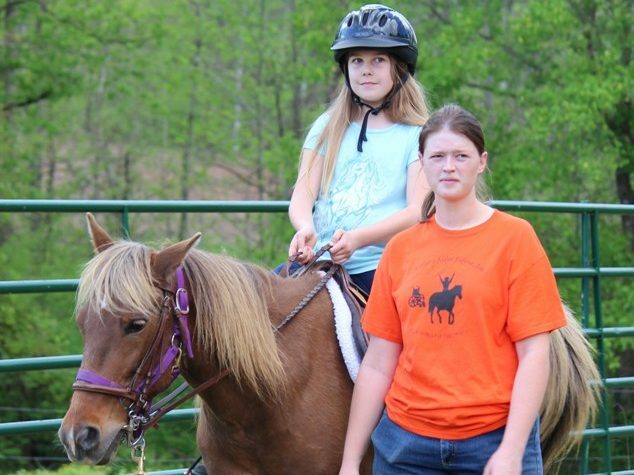 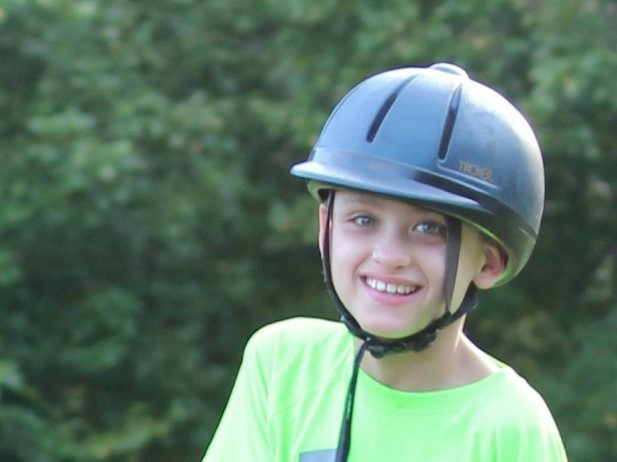 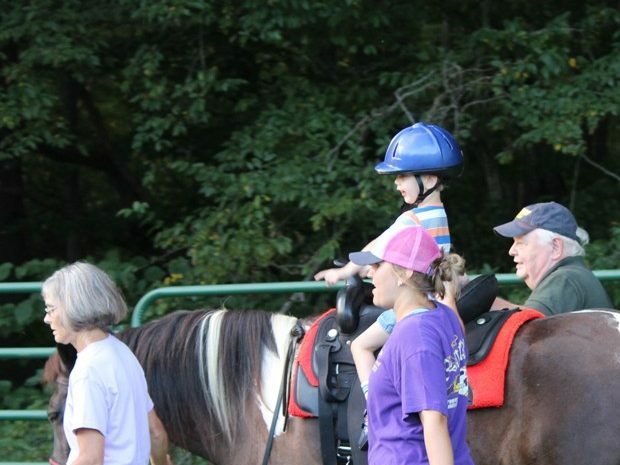 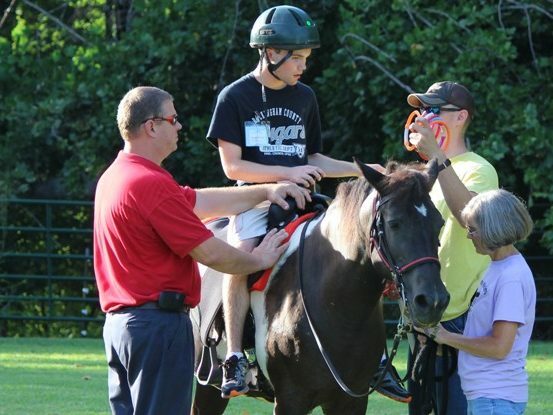 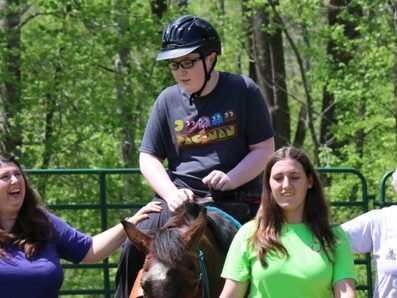 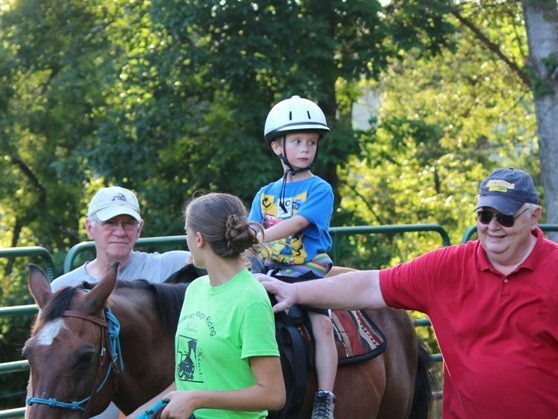 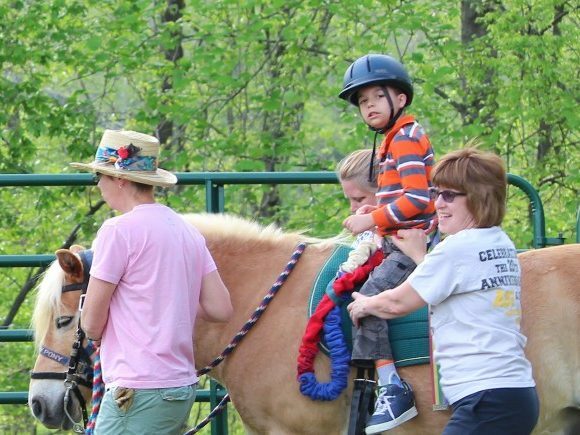 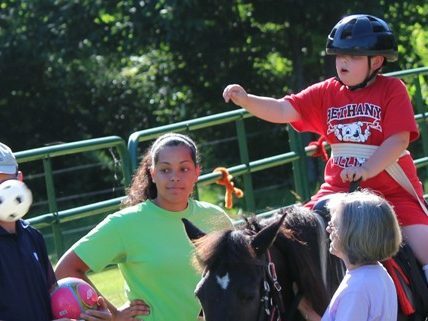 Rolling Ridge Riding is a 501(c)(3) non-profit organization dedicated to providing FREE therapy based horseback riding and educational tutoring/instruction to physically, mentally, and emotionally challenged children in Rockingham County and surrounding areas. 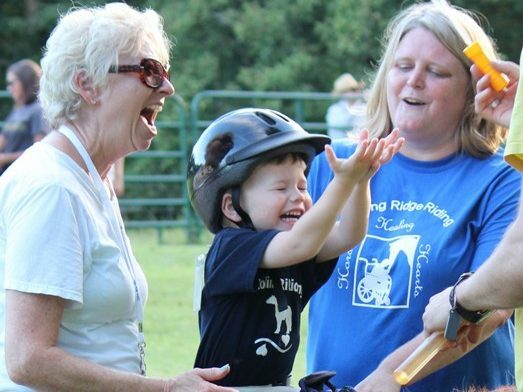 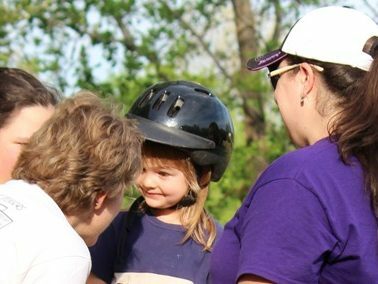 Rolling Ridge Riding’s goal is to try to maximize the potential of all the children it serves in a fun, safe environment. 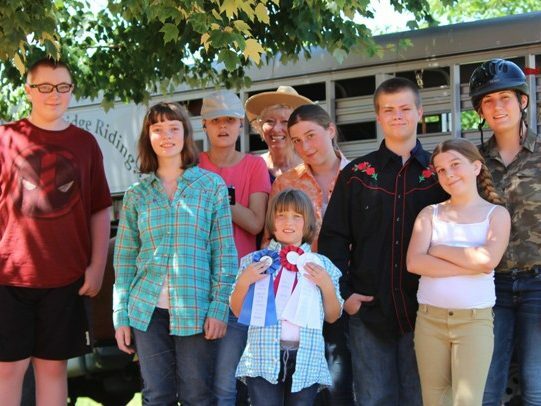 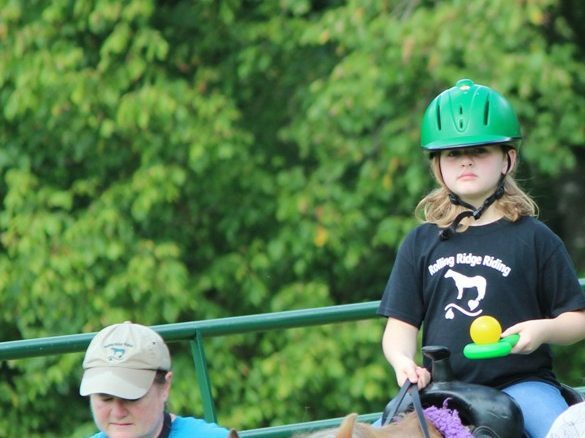 Secondly, Rolling Ridge Riding provides a resource for youth and adult volunteer service programs. 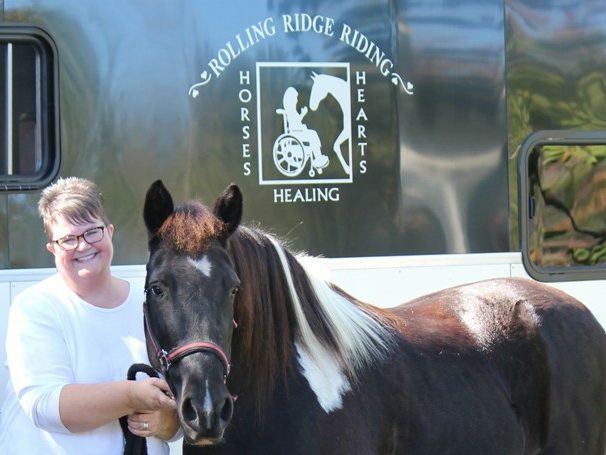 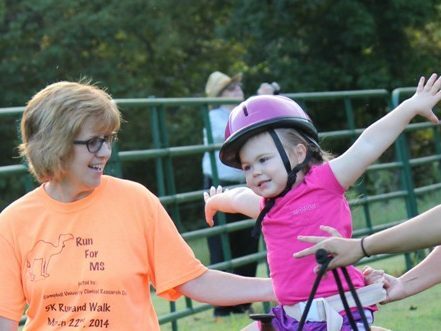 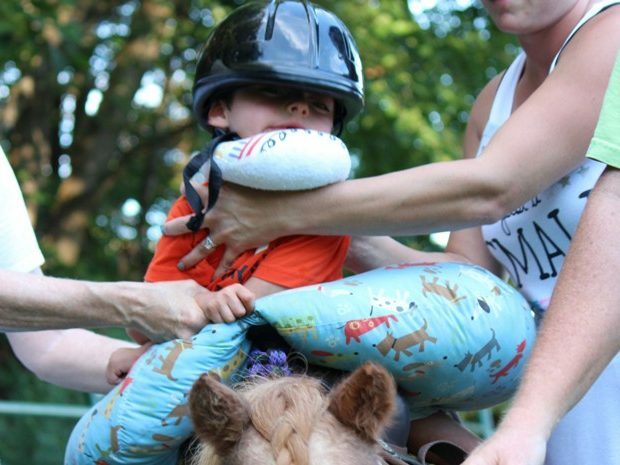 Rolling Ridge Riding was started in 2000 by a pediatric physical therapist. 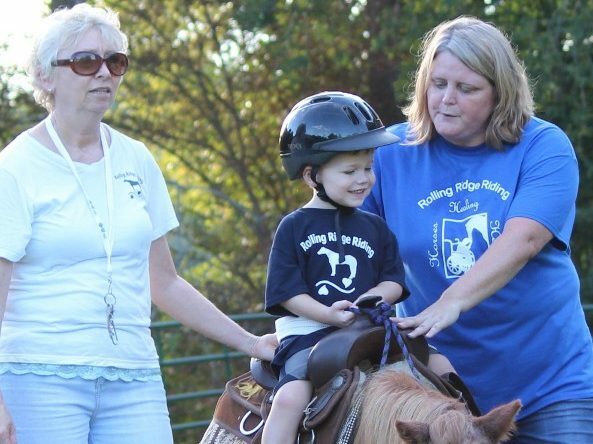 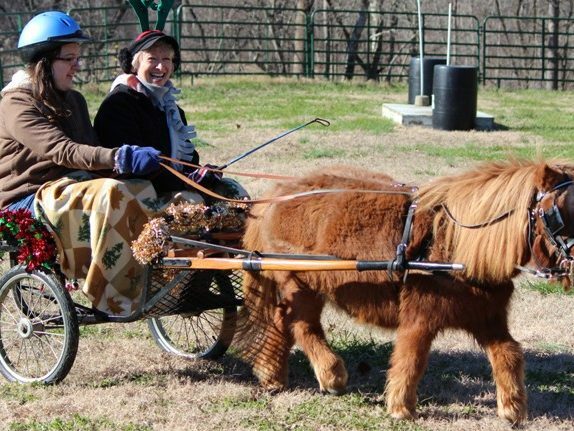 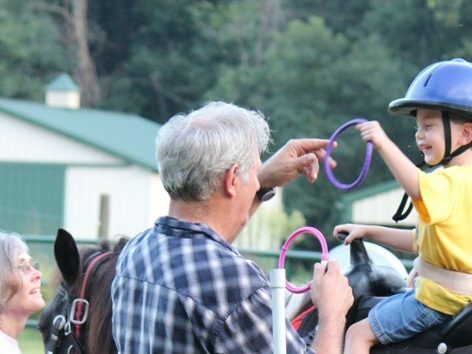 Rolling Ridge Riding receives no tax dollars and is operated on donated funds and volunteer workers. The volunteer “staff” is comprised of licensed physical therapists, occupational therapists, speech therapists, educators, and many others. 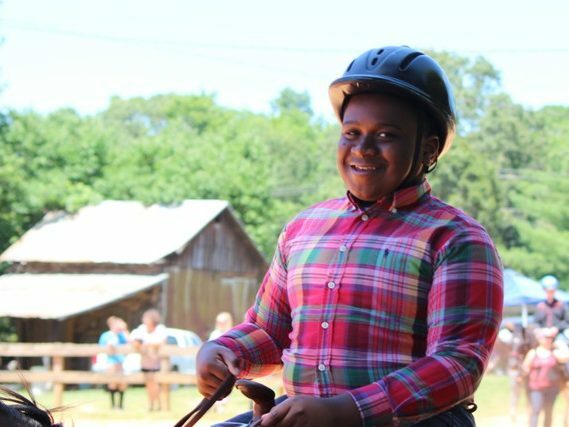 With the volunteers’ help, children are able to reach for their full potential and develop meaningful social interaction, & friendships. 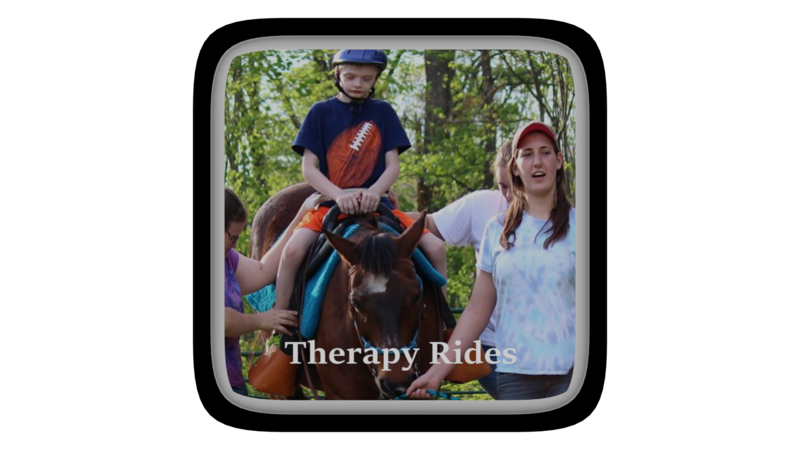 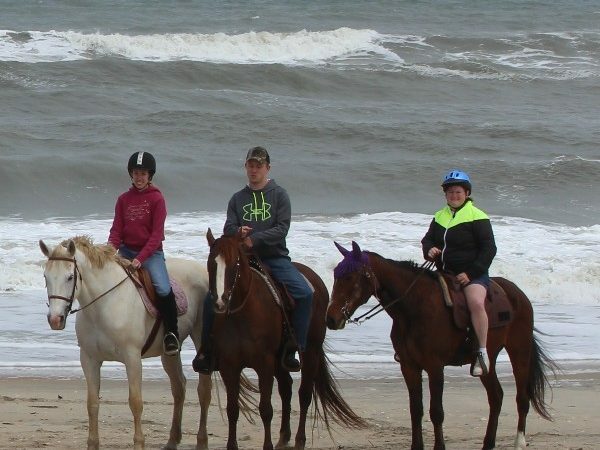 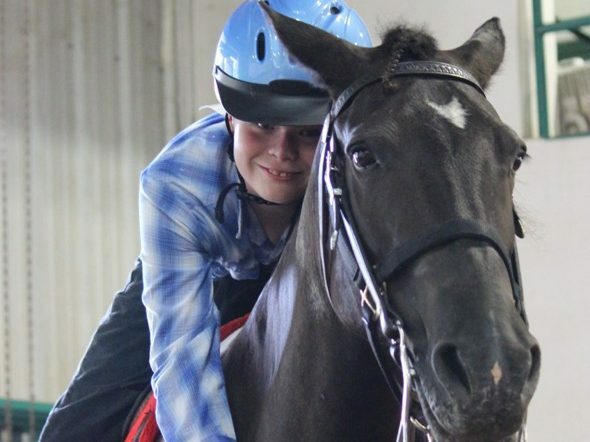 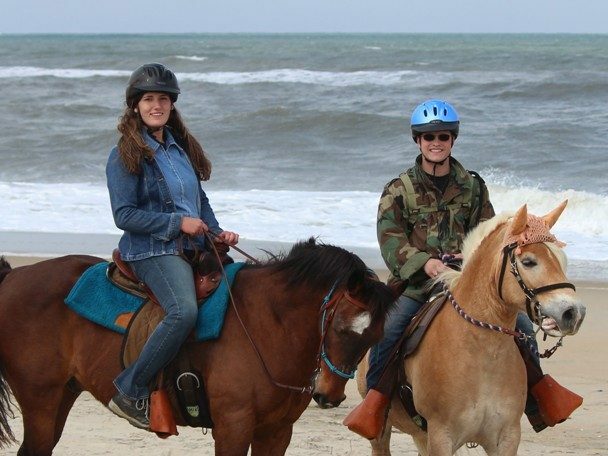 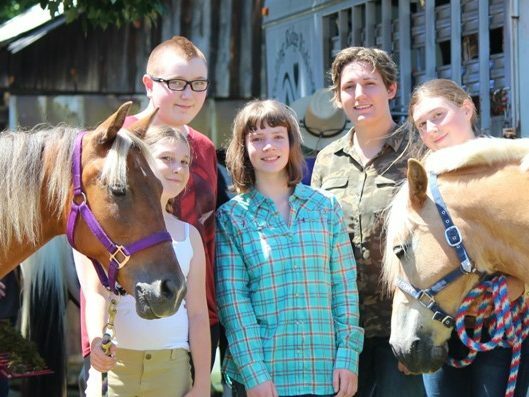 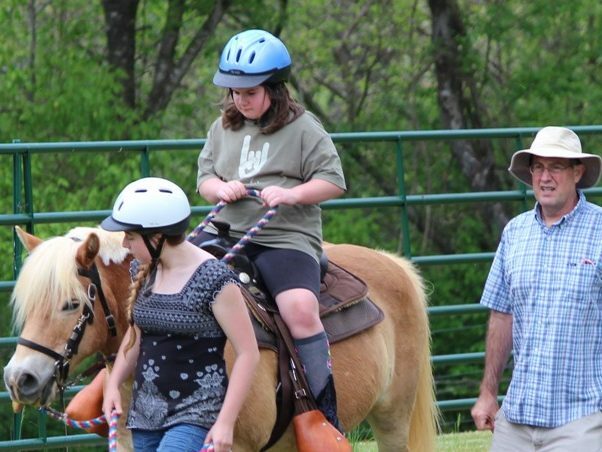 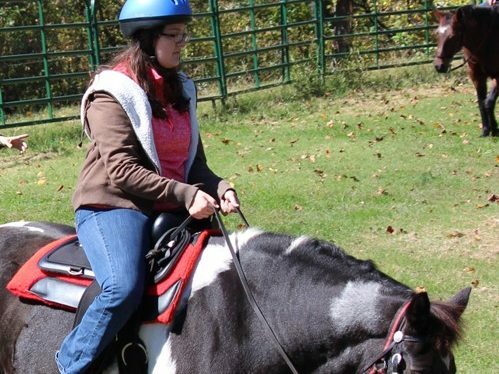 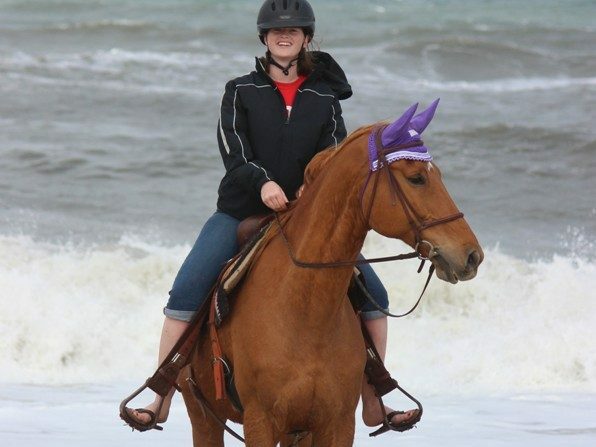 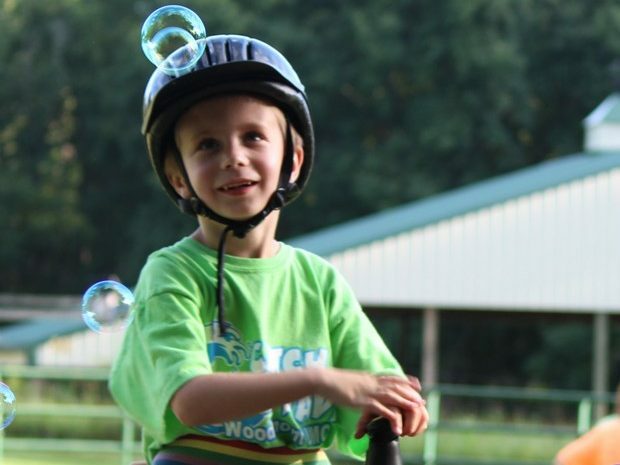 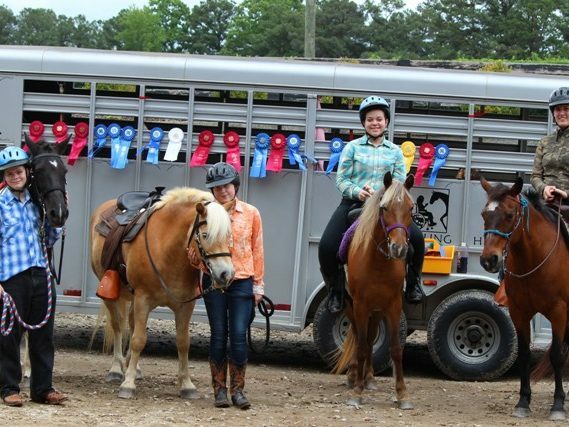 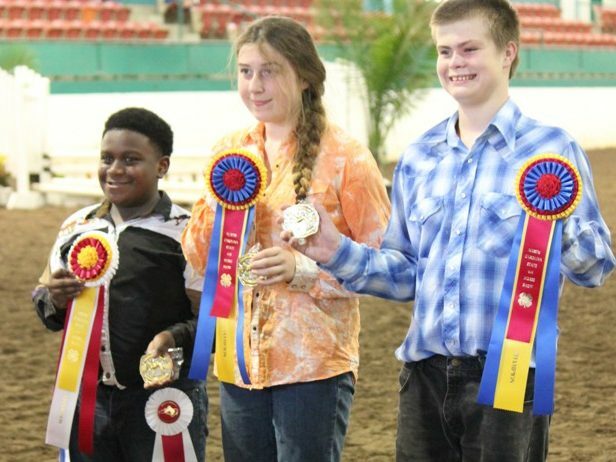 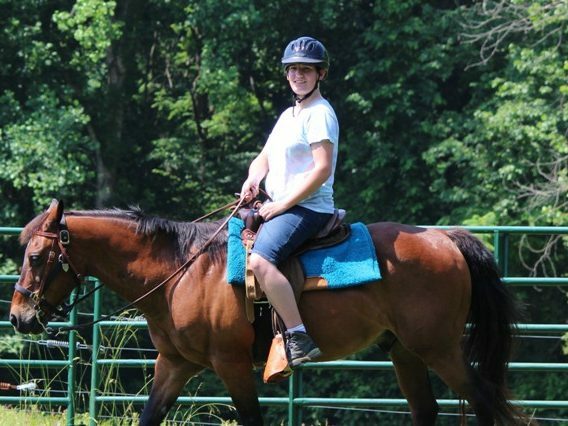 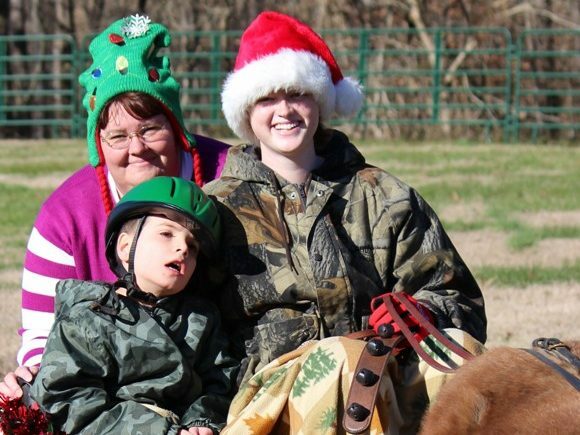 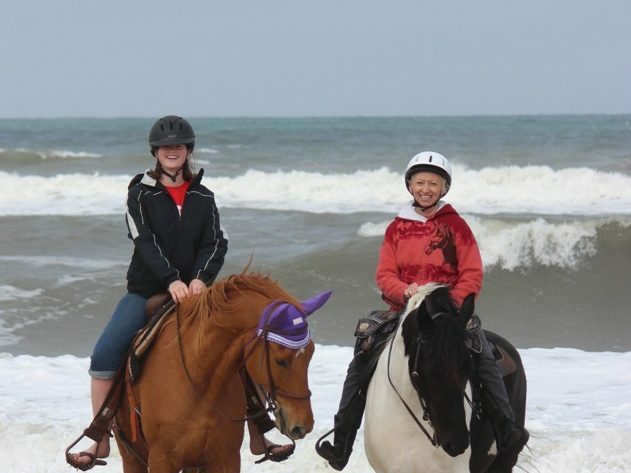 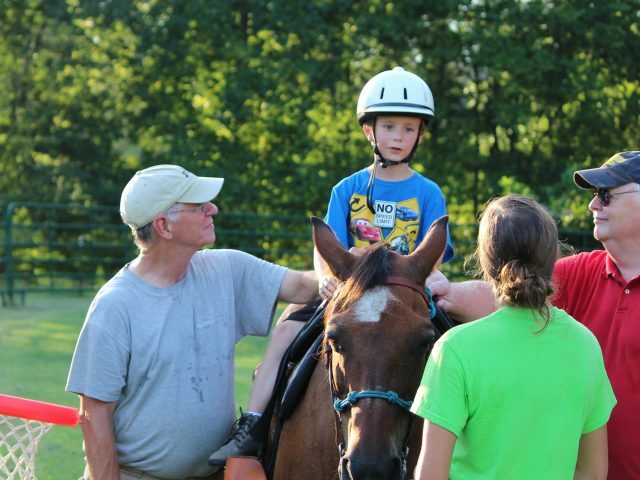 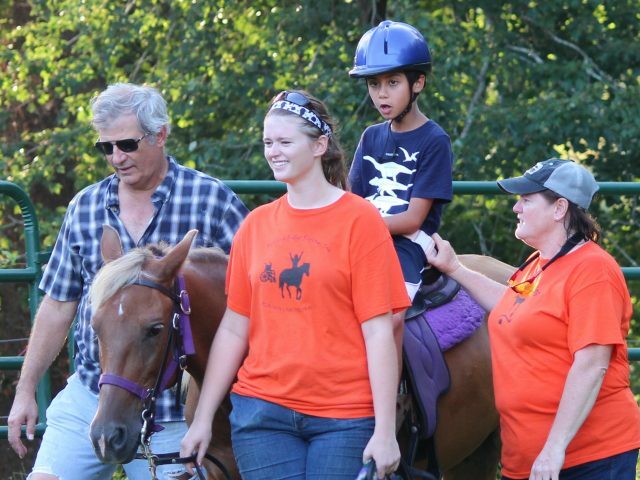 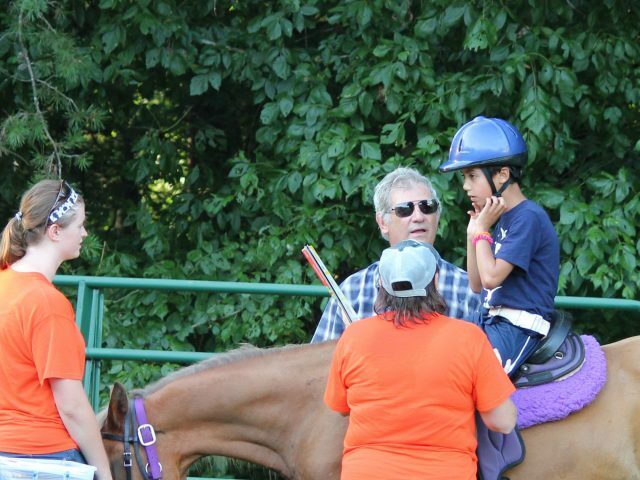 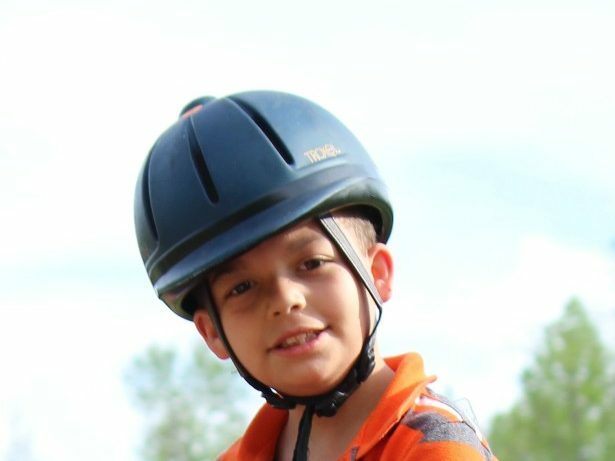 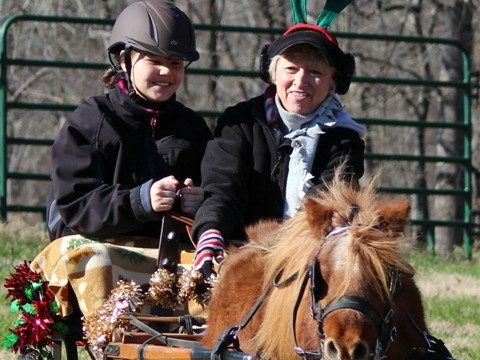 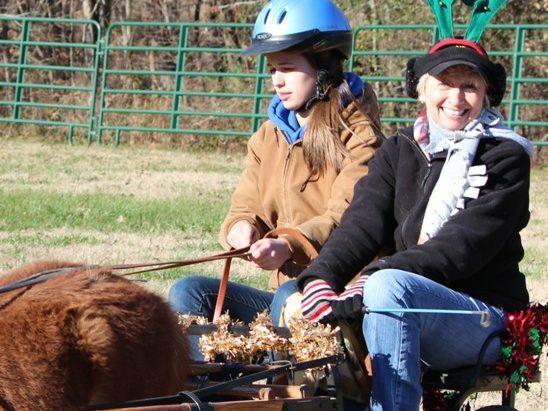 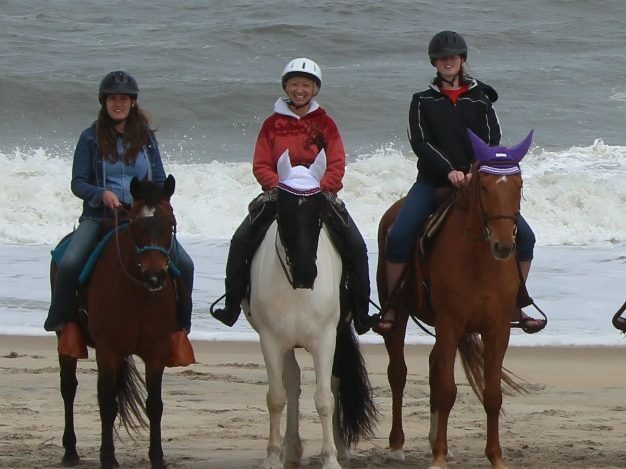 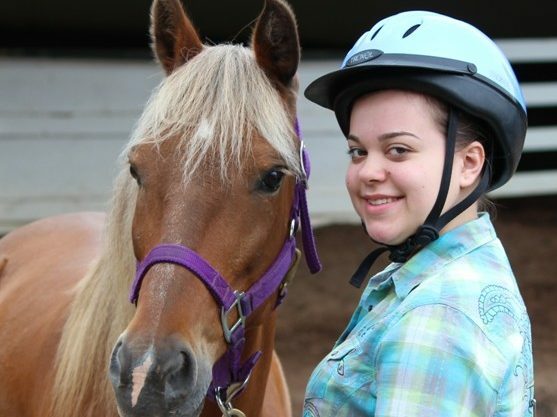 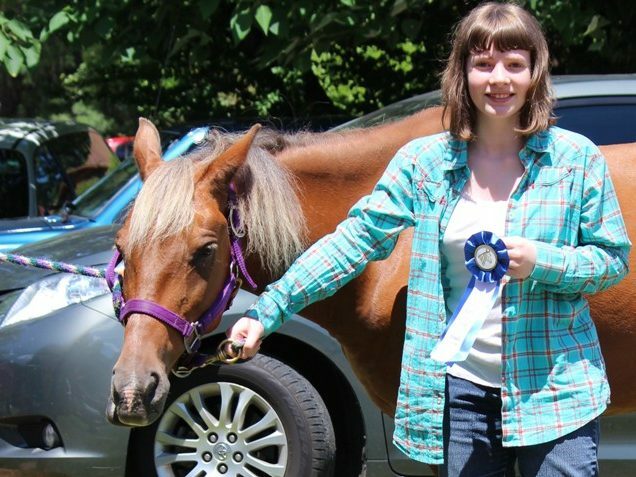 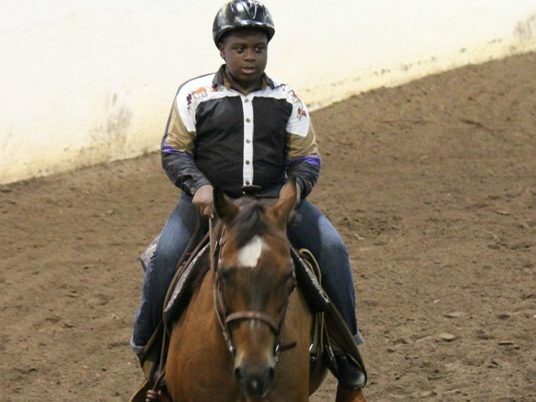 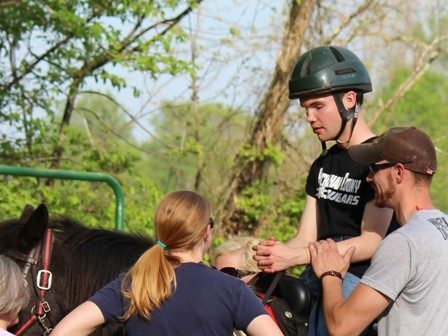 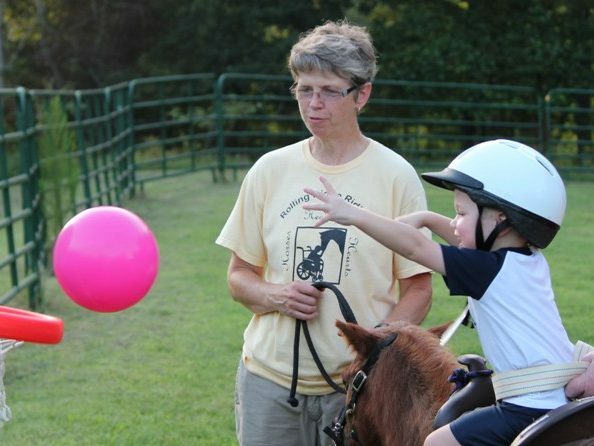 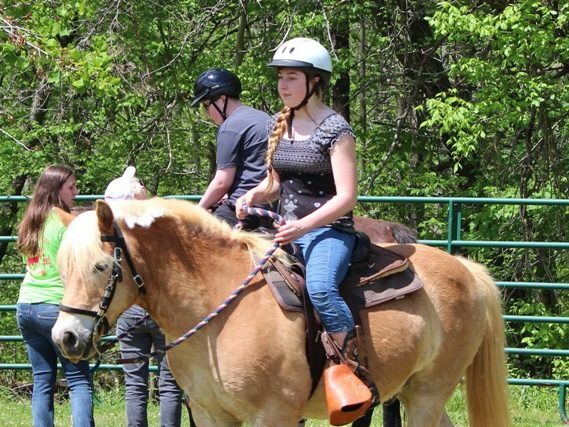 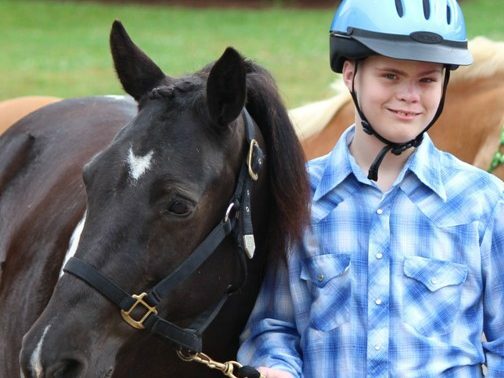 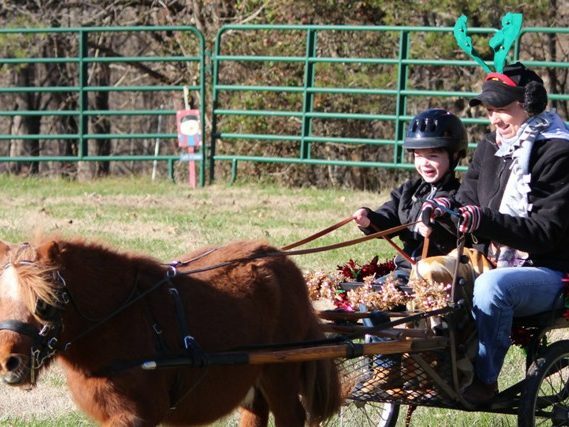 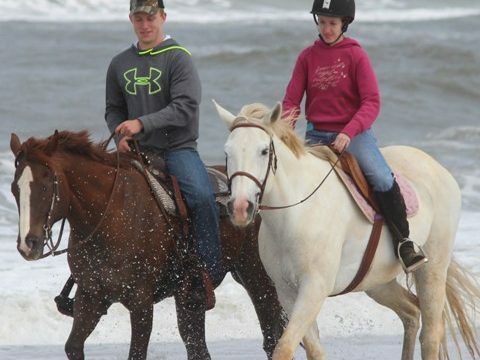 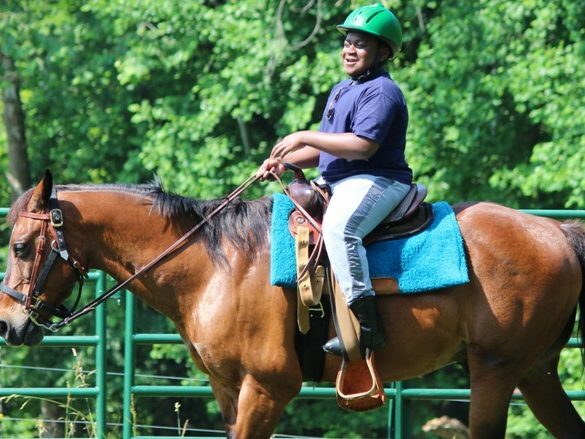 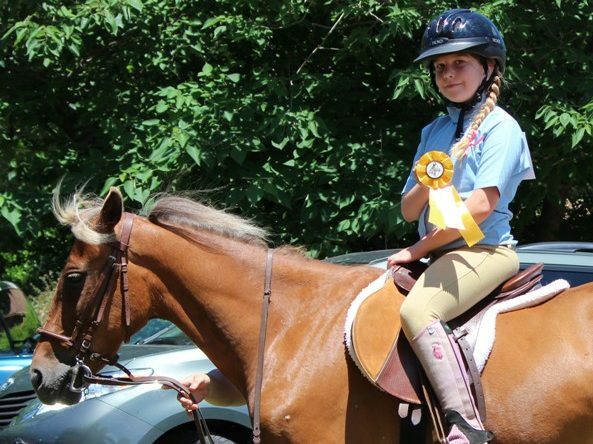 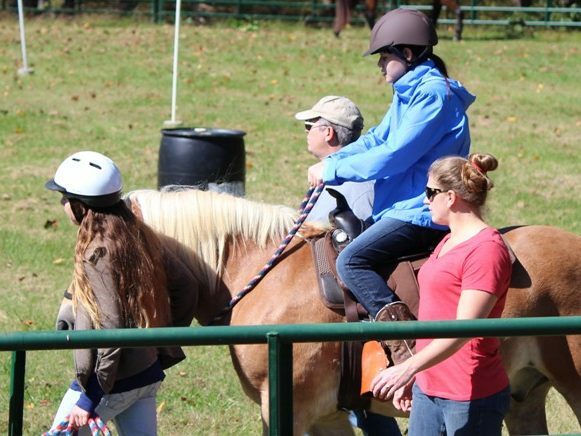 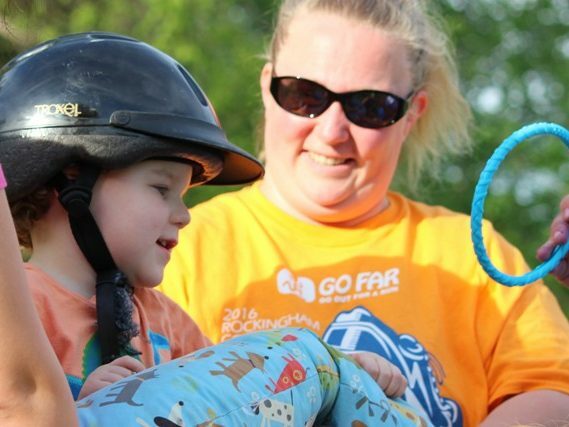 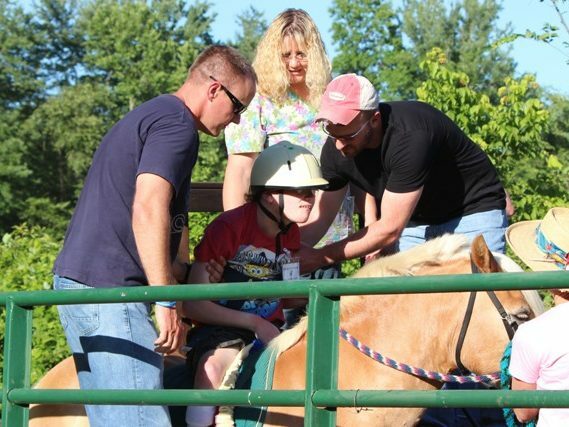 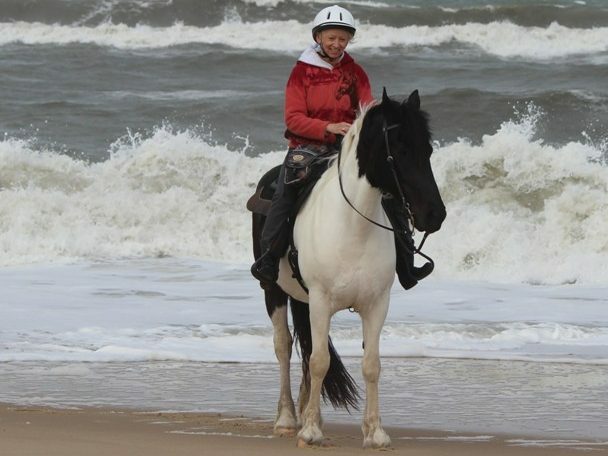 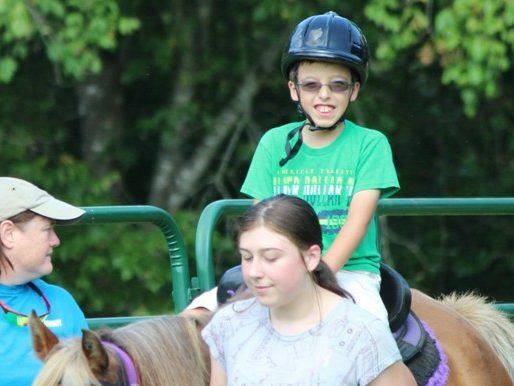 Special needs riders access free therapy and achieve amazing accomplishments. 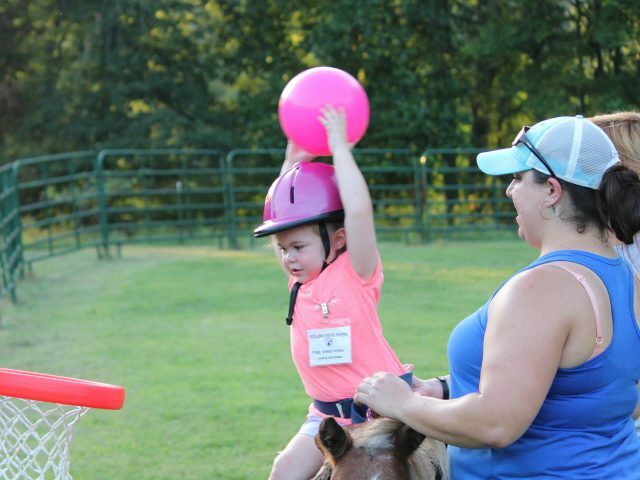 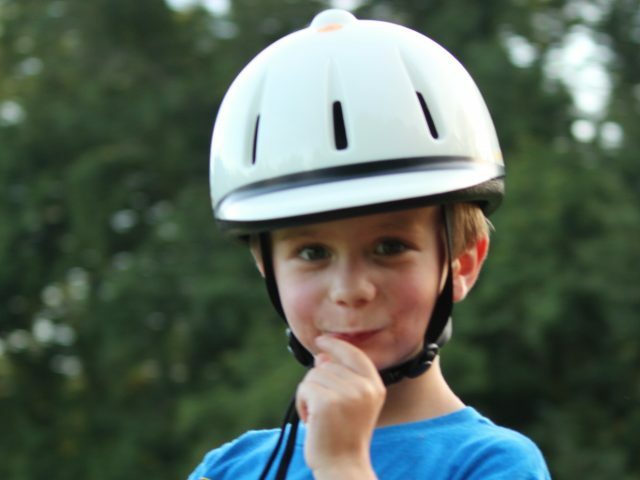 Many riders improve: head/trunk control; posture; learn to walk/talk; sit up; use their hands functionally; balance/coordination; stretch tight muscles; reduce high muscle tone. 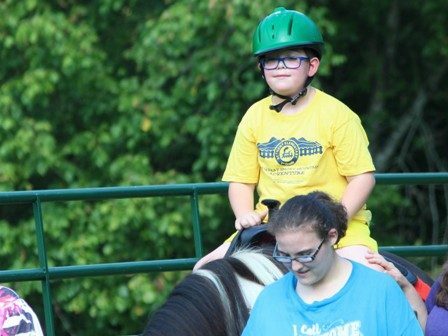 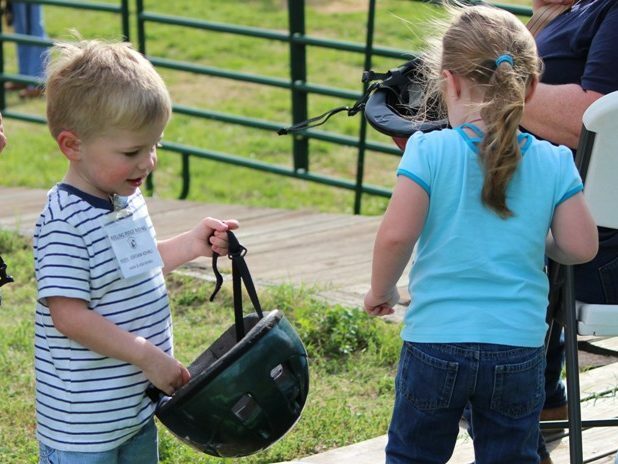 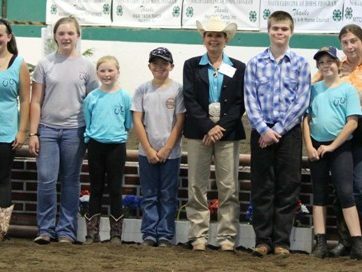 Children on the Rolling Ridge Riding Equestrian Team learn to ride horses and go on to compete in adaptive classes in horse shows. 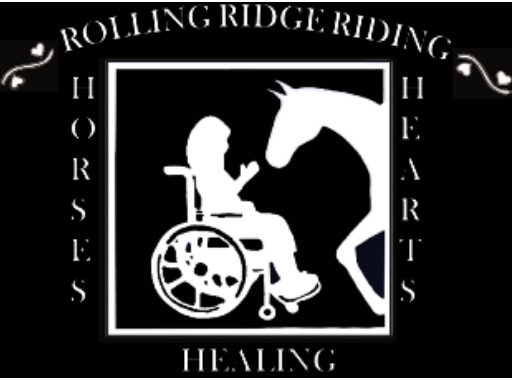 If you would like to be a sponsor or volunteer, please contact Kathryn Davis at rollingridgeriding@triad.rr.com or by phone at (336) 349-4702. 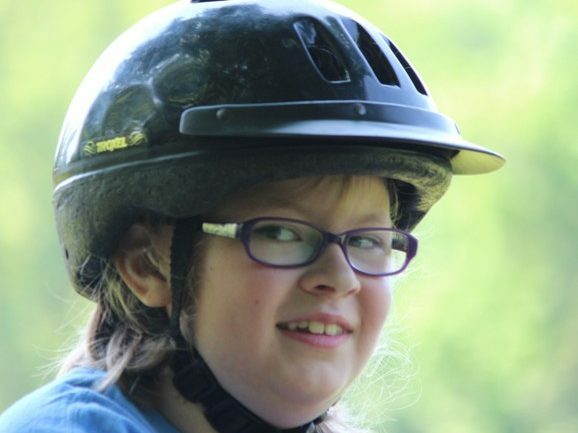 If you would like to make a donation please click here. Please enjoy your visit to our website. 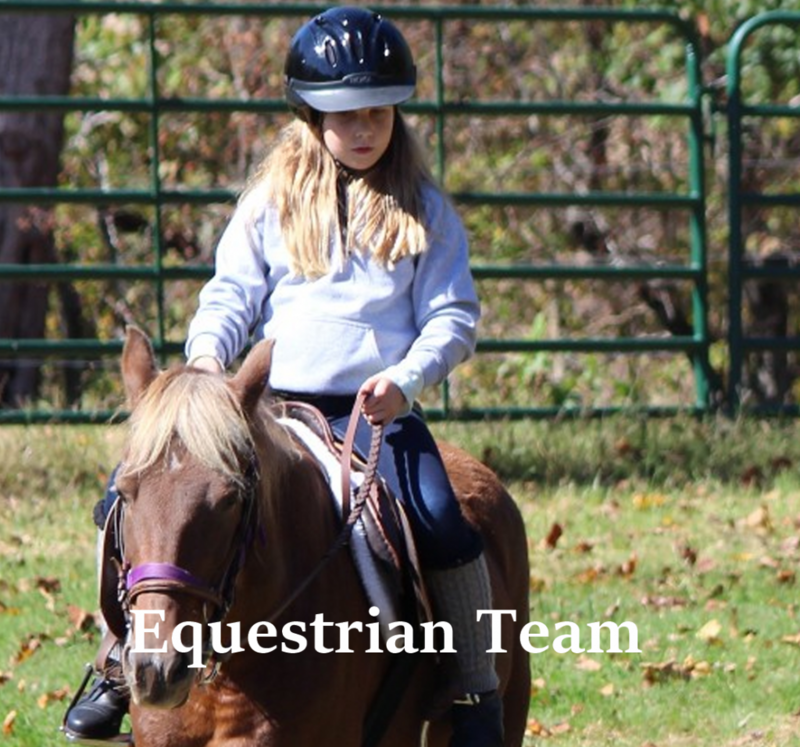 Volunteer/Parent Training and Rider Registration class on April 20th, at 11am.